Guardian Bikes make riding easier AND safer! Last weekend, we got to check out some of the most amazing bicycles I have ever come across. It seems it has been years since we have seen any real innovations with bikes, especially children’s bikes. Guardian Bikes have been designed right here in Southern California. They have an incredible “Sure Safe” brake system that only allows the front brake to be applied after the rear brake. This prevents the most dangerous accidents with bikes, go head first over the handlebars. Guardian Bikes have also created some of the lightest bikes in their class. Lighter means easier to maneuver, and easier means safer. 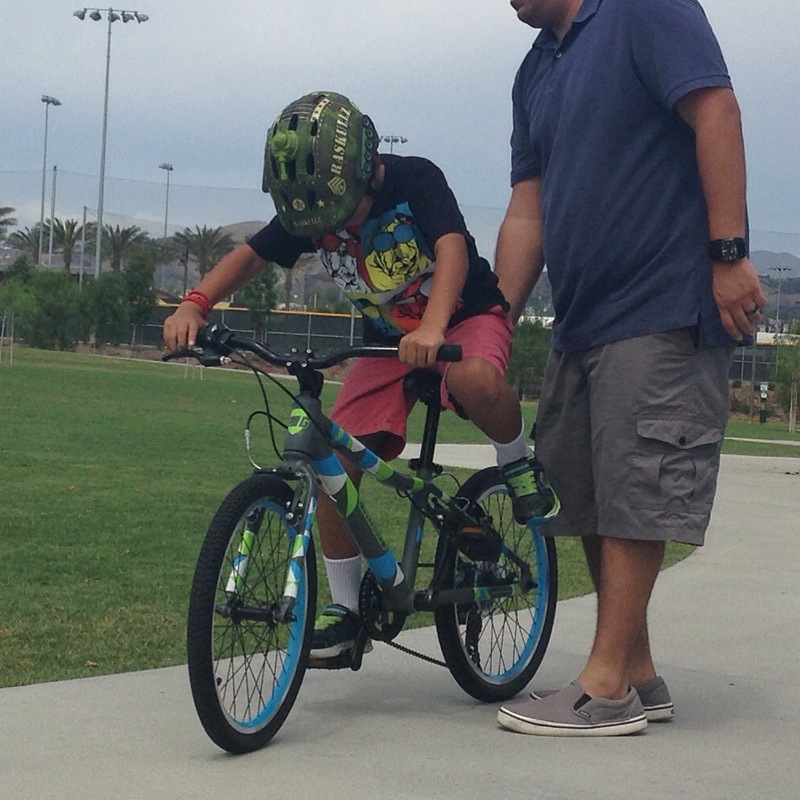 At just 20.5lbs Guardian Bikes are over 10lbs lighter than most kids bicycles! Most bikes seem to weight about twice as much. The unique design of the bike is made so that your child’s center of gravity is spread over the bike. The handle bars are fixed and sit low. The seat of the bike can be adjusted to just the right height. I thought the kids would find it a little awkward with the handle bars, but it was evident that it really did help even the youngest kids remain balanced. This Christmas, you probably want to look into this brand of bike before anything else. They are not available in many stores yet, but you surely find your favorite online at their website. By the way, they are super easy to assemble – just the handle bars and pedals! For more info, check out GuardianBikes.com. Also, follow along on Twitter, Facebook and Instagram. This is not a sponsored post. All thoughts and opinions are my own. I was invited to this exclusive event to facilitate this review. 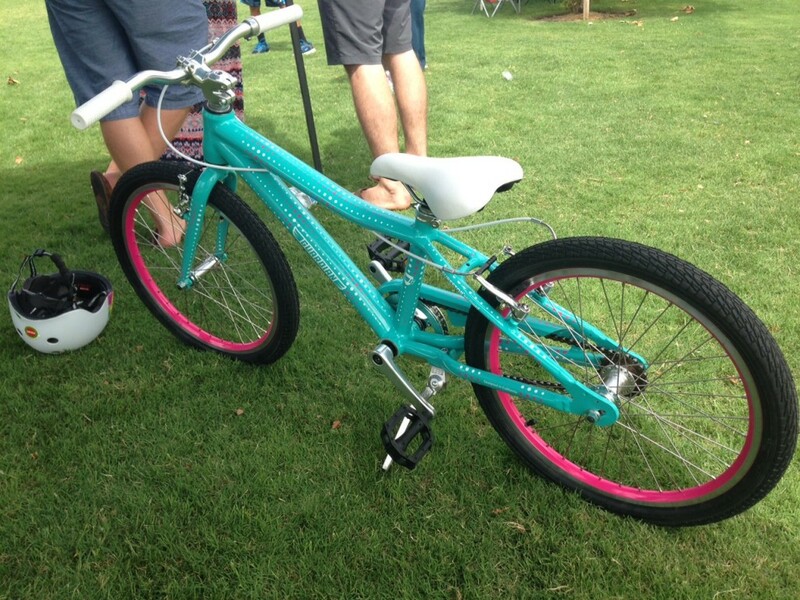 This entry was posted in Orange County and tagged #GuardianBIkes, #outdoors.